Feeling brighter. Weather helps! – HubNut – celebrating the average! But it also means Spring is firmly on the way, and how! The past few days have been wonderfully sunny, and that has really lifted the mood. Finances aren’t quite so stressed after a couple of months of paid work, and there’s work of different kinds on the horizon at the moment. Also, I organised a 2CVGB Easter Camp, and it was very sunny, very colourful and very nice to meet some new people as well as old friends. I also got to drive a car I’ve admired from afar from many years, got the XM’s headlining back in after the sunroof saga, and finally got a video made of the Perodua – uploading as we speak so keep an eye on my YouTube channel. We also had to deal with a tragic incident just up the road from the 2CV camp, when a refuse truck fell off the road and rolled down a hill, killing the driver. Sobering stuff. I wish the passenger a speedy recovery – the Welsh Air Ambulance proved its worth by whisking him to hospital in Swansea. But things aren’t dampening my mood at the moment. I feel more positive than I have for a great many months. I don’t think I’m seasonally affected really, but gosh I’m glad winter is over! There have been some hard times, but I really do feel like I’m getting back on top of things. 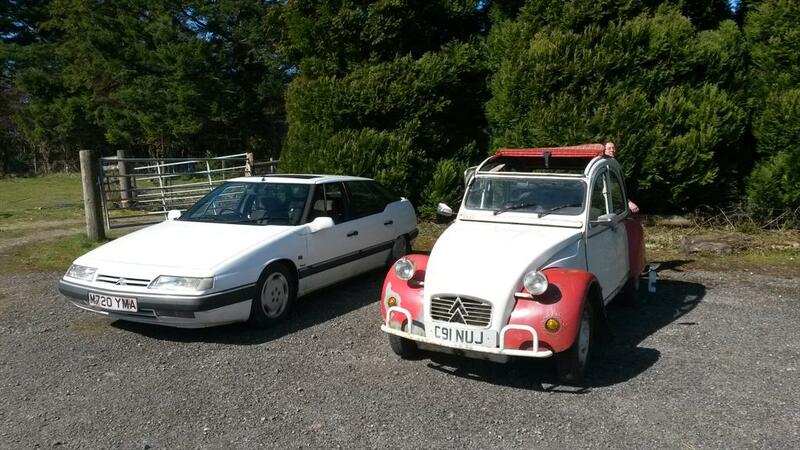 Yes, it will be a frustrating summer without a 2CV – for the first time since I bought my first in 1996 – but the only way to get Elly restored is to get my head down and get some income in. Unless anyone has a spare bodyshell kicking about? I may have considered many other re-body plans – including turning her into a Mehari – but the simple fact remains: I love my 2CV because she is a 2CV. Together for a final few days in the sun. 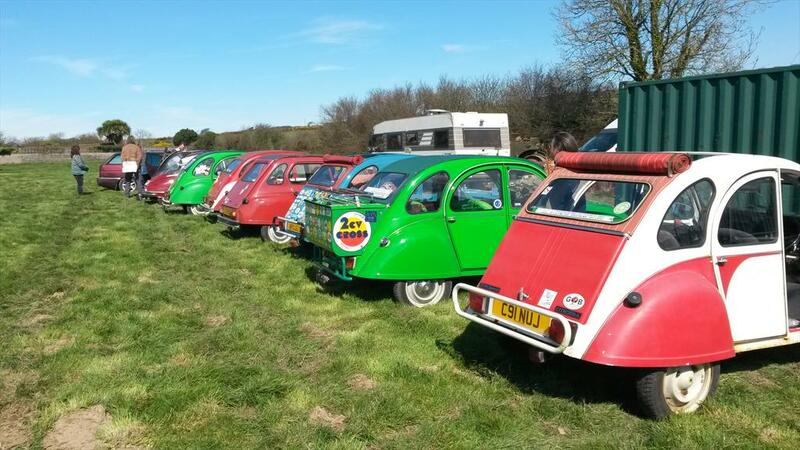 How about a walk around of the 2CV showing what’s what and where it needs some ‘tlc’? Are y0u handy with a MIG welder? That’s a good idea. Sadly I’m no good with a welder at all, and at a the garage is part of the house, it isn’t a good place to do work that involves fumes.